Rusch Robinson And Nelaton All Purpose PVC Intermittent Catheter has two staggered eyes. 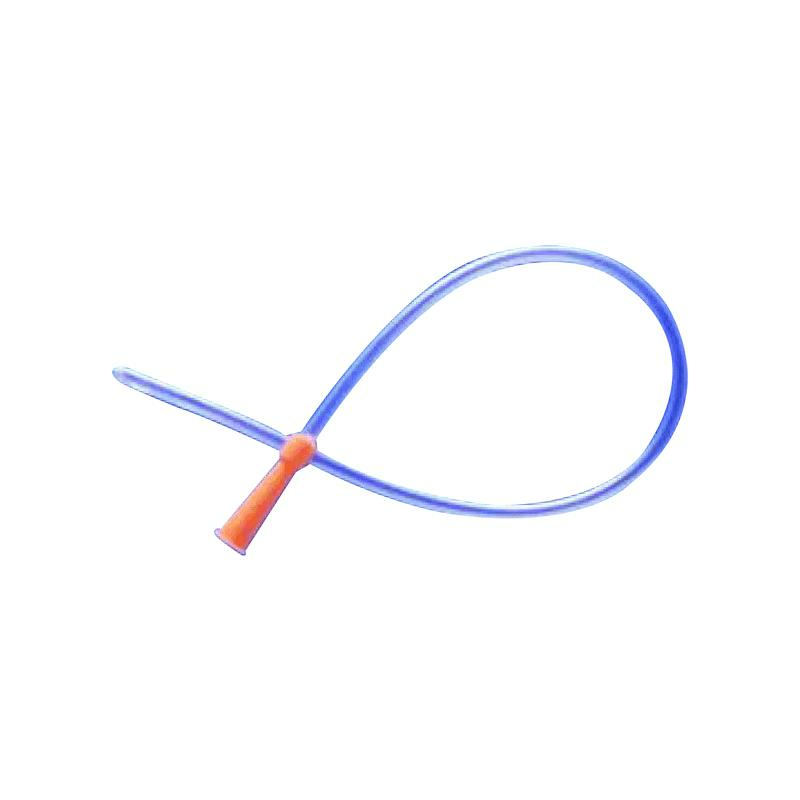 This color-coded 16-inch long disposable catheter is sterile, latex free and for single use. All Purpose PVC Catheter is economical and packaged in a proper but simple packaging.